This web site contains information about the afterlife, messages from Michael, life after death, books, an after life, journey, stories, channeling, reincarnation, past lives and much more. 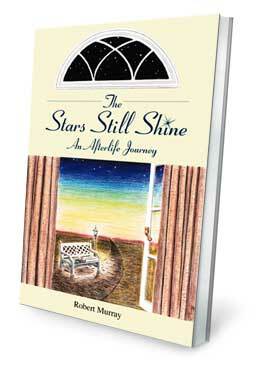 The Stars Still Shine: An Afterlife Journey by Robert Murray. 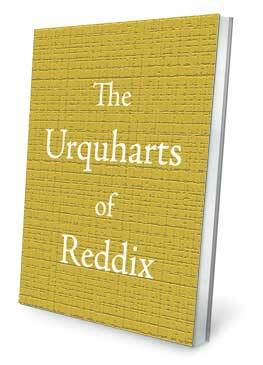 To read more about the book, click here. 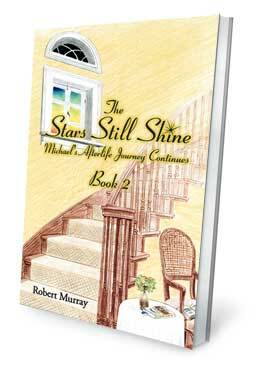 The Stars Still Shine: Michael's Afterlife Journey Continues, Book 2 by Robert Murray. For more details, click here. Robert Murray passed away on August 31st, 2015. He had been ill for several months and a heart operation was scheduled for summer 2015. Bob had the surgery in August and was recovering in hospital. He gave it his best to try to keep his heart going and make it stronger. He is adjusting and keeping very busy in the Afterlife. He has also been communicating with his family. James has been channeling his father. James records messages and will also produce sketches of dream visits. He wrote a message from Robert. Bob: "Hello one and all! I still exist and am writing this introduction through my son, James. I understand you are a devoted reader of our magazine 'The Stars Still Shine E-magazine'. Thank you for..." Read his complete letter. Bob: "James tells me he made the drawing to show our family and friends where I am living now." See James' holiday image and read Robert's complete message. Musical tribute - Four more tribute instrumentals have been created. Listen after reading his holiday message. 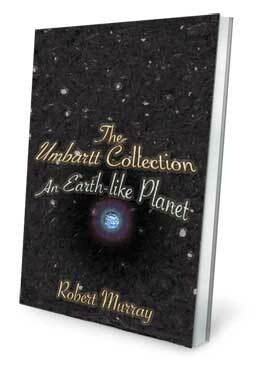 The Stars Still Shine Magazine - News and Writings from the Afterlife. Free sample issue available upon request. A wide variety of new instrumental music from the Other Side. Listen to samples and order music. Since finding your web site and reading about Michael and his life on the other side, I feel totally different about death. I sure will be still sad if a loved on goes, but knowing that the person will continue to exist makes it easier, I guess. It will be like saying good-bye to someone who moves to a place far away. I just wish everyone could stay in touch with the people left behind, like Michael does. Maybe one day this will be possible, who knows. I have read about people who got messages via e-mail from the afterlife. If this is true, then this could be the first step to stay in touch (even if one is not psychic). I already knew a bit about the meaning of life and why we are here (to learn) but now I know it for certain. And because of this I try to live my life the way that makes my soul getting ready for the "other side". I don't harm anybody (not even a fly or spider) and try to help people and make them happy whenever I can. And I found that making others happy makes me happy too. What else can you wish for? I still think that everyone creates his own place in afterlife (or someone is creating it for us), and I can only hope that I will be finding myself in a place as interesting and joyful as the place Michael found himself in. I sometimes wish I could visit that place for some time while still being here on this side. Like going on a holiday for a few days - or even hours. I hope that Michael will be able to stay in touch (even if not that often) to keep on sharing his experiences with us. This could help people on Earth like me to get their souls prepared for the forthcoming journey that we all have to make one day. And when that day comes, we will be ready to go and to start our new life without fear. Thank you Michael, thank you Bob, for all your work and help making our journey much lighter one day. biography, his latest news and much more. 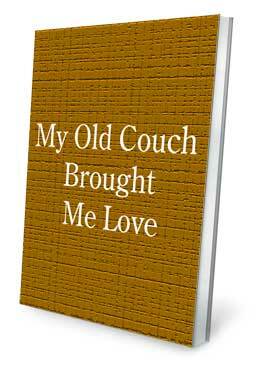 Artist - James Murray's biography, contribution to the books, e-magazine and this site. He is Robert Murray's son. Messages - from Michael and others. Blog: What's New at TheStarsStillShine.com? Recommended Resources - Books and other products we have reviewed and recommend. Web Site Index - Find everything in the site index. Copyright © 2000 - 2019 James Murray and Robert Murray. All rights reserved.